Twitter is giving its users a new tool that will help them better plan their video posts and make sure that their audience is there watching. This tool is called “Timing is Everything,” and its release could not have come at a better… time. Dubbed “Timing Is Everything,” the new tool uses historical data to show when users are watching videos on the platform. The data is presented in an easy-to-use chart that lets publishers quickly determine the best days and times to tweet their videos. To use the tool, go to Media Studio and open the Analytics dropdown menu. Select Insights, and you will be able to see the chart. You can select the data range from the last seven days up to a few weeks back. Twitter explains that the data the tool show doesn’t represent when your own organic followers are watching your content. It instead provides an aggregate representation of the times when any user would generally watch videos on the platform. It would then suggest the optimal times to post your content. Determining the best times to tweet your videos often require a considerable amount of observation of your followers’ usage habits. While Timing Is Everything doesn’t give you data for your specific audience, it is still a good starting point. From there, you can better infer your audience’s preferred viewing times. That planning comes in handy especially when you are running video ads like this. Even if you can’t pinpoint the exact time when people will most likely see your ads, you can use the larger time ranges the tool gives to spread them out. This gives your ads a better chance to be noticed. Besides regular videos, the tool is helpful when planning your livestream tweets. Twitter has given livestreams greater visibility by showing them on top of users’ timelines. 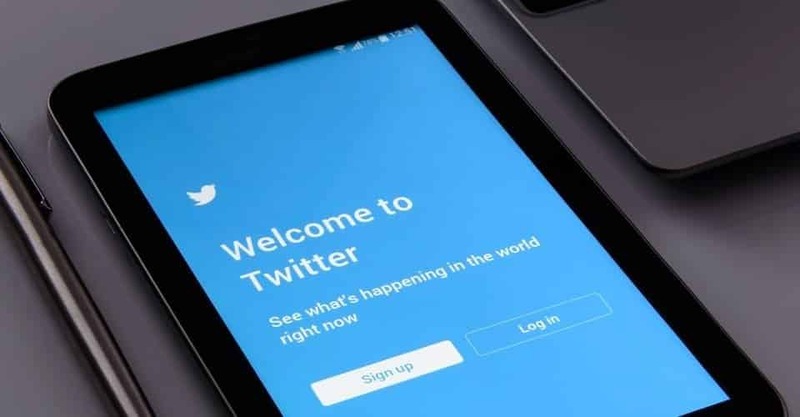 By grabbing users’ attention with a live broadcast at the right time, right when they’re on Twitter for a few moments, you can use the opportunity to lead them to your other Twitter content. The site noted though that posting during the best times is not always enough to generate a large number of engagements. Twitter Product Manager Ellen Fitzgerald recommends that you post video content throughout the day to maximize its reach. She adds that you can use the scheduling tools within Insights to coordinate your daily video release. This gives you a good followthrough for your main video content. Timing Is Everything is a simple yet handy tool coming from Twitter. Check it out, and experiment on how to effectively use the information it has to make your Twitter videos grab more viewers.